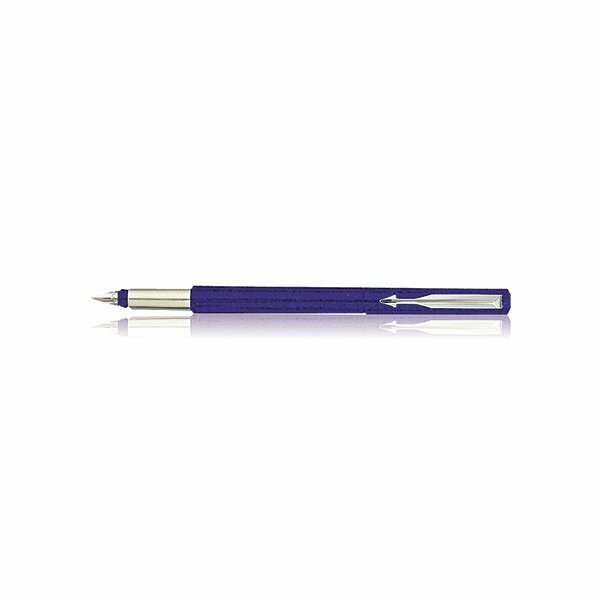 This sturdy and attractively-built pen features a stainless steel nib to ensure the best possible line quality and fluid control. It's designed for easy, mess-free use by both students and professional users. The Vector fountain pen uses standard Parker Quink ink cartridges. 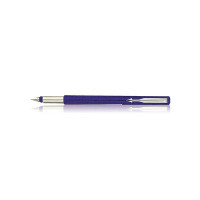 One cartridge is supplied so you can get started writing straight away.